VisionX enriches workplace and learning environments via the provision of innovative integrated technology solutions. Focused on the user experience and participant engagement, VisionX assists organisations in meeting their aspirations to better communicate, collaborate, utilise and manage their suite of deployed integrated technologies. VisionX assists health professionals in the improvement of care. Our diverse team of AVT and medical simulation experts provide services in the design, consultation, deployment and support of medical simulation management platforms and the supporting audio visual technologies. 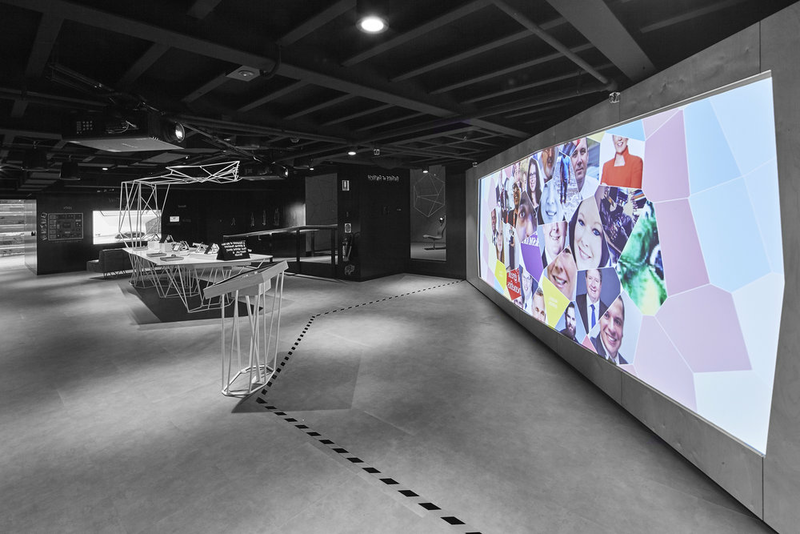 From the dynamic video wall in the building foyer through to the interactive projection wall system in the client experience centre; VisionX has extensive experience in the delivery of media wall solutions that engage, inform and make a visual impact.